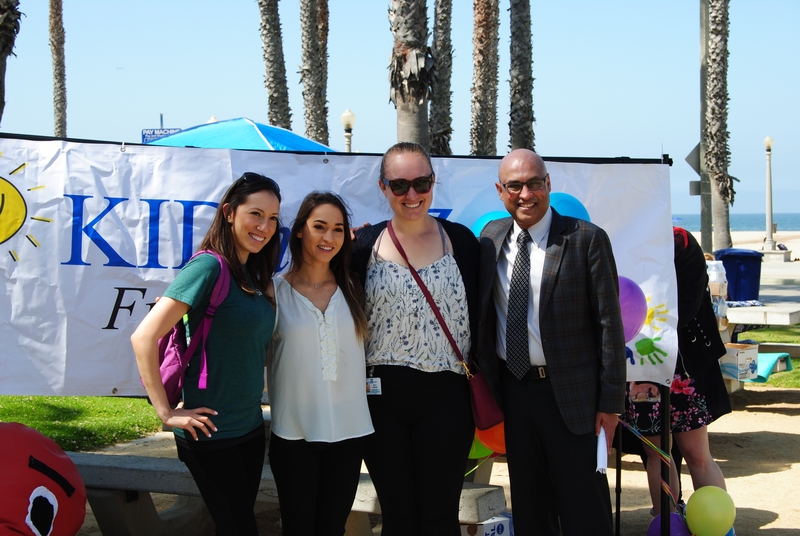 As a board member for Bruin Beans Health Club (BBHC), the Kidney Health Fair at the beach served as our main outreach event for the 2017-2018 school year. Months prior to this event, members of BBHC worked closely with Dr. Anjay Rastogi’s research office as well as the CORE Kidney team in planning this fair, with the ultimate goal of providing the information and resources necessary for patients to become their own advocate of health. Fast forwarding to the day of the event, it was truly beautiful seeing our hard work put into place. Not only did we provide individuals of the greater Los Angeles community with an outlet to health education, but we fostered an event where individuals had fun and enjoyed themselves while learning more about their own health. It goes without notice that the work done under Dr. Anjay Rastogi makes a difference in the lives of all individuals and that in itself is the reason why I truly enjoy my time spent in BBHC.